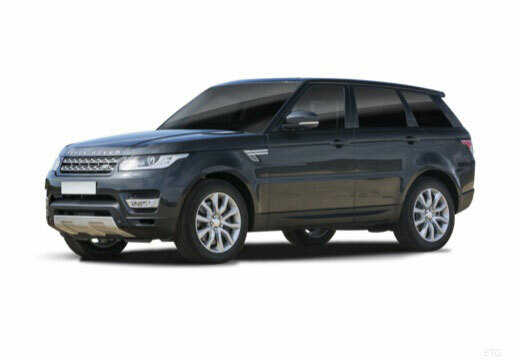 The Land Rover Range Rover Sport is a British luxury mid-size SUV made by Land Rover. The Land Rover Range Rover Sport was first introduced in 2005 and is currently in its second generation. Asymmetric performance tyre for SUV’s. Excellent high performance stability and traction in both wet and dry conditions. It's only been a few weeks, but so far everything feels great. So far so good. Grip on the road feels a lot better . So far so good, no too good on icy conditions but quite good on wet and dry. Too early to tell on millage. Good performing tyres, responsive, quiet and comfortable. Fuel economy seems marginally better, but only a couple of thousand miles in, so tricky to quantify accurately. Maybe it's an optical illusion due to the tread pattern, but the Avon ZX7 tyres don't seem to have as much tread depth new as other tyres I have had from new- and that's a lot!